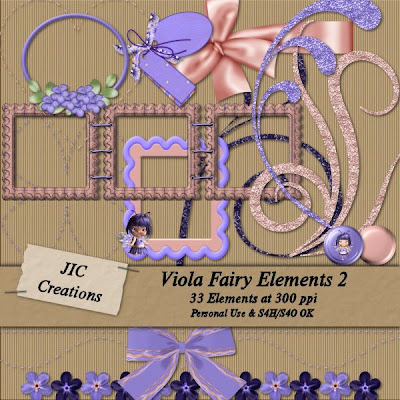 JIC Creations: Win My New Kit Contest, Freebie, Sale, & More! 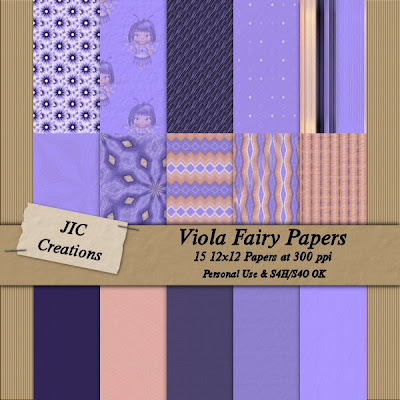 Win My New Kit Contest, Freebie, Sale, & More! 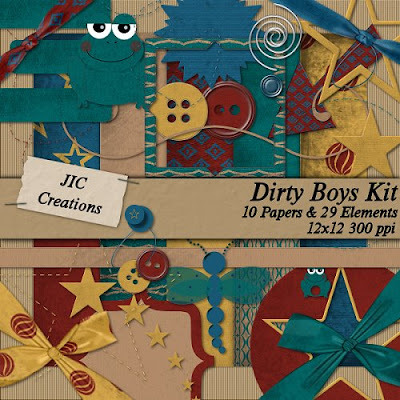 Above is the preview of one of my new kits, Dirty Boys. 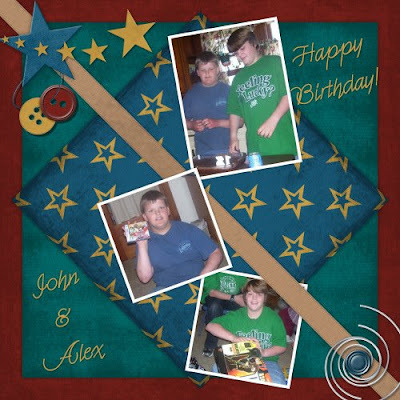 It was released today at Do It Digi and Michelle's Angels. Want to win this kit?? To enter the contest, go to my Do It Digi Store and pick out your favorite product in my store. Then go to the contest thread at DST here and post what you favorite is. I will randomly pick a winner on Sunday. The layout below was done by with my new Dirty Boys Kit. It was done for a Blind Scrap Challenge at Do It Digi. I'd never heard on this challenge before, but it was a lot of fun. The hostess describes a layout and you try to recreate it as close as you can. apart so we clelebrate them together. 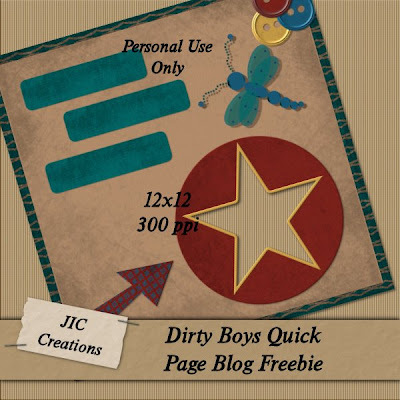 This layout was done by my friend, Jodi of Throwing Some Scraps Around, with my Dirty Boys Kit. 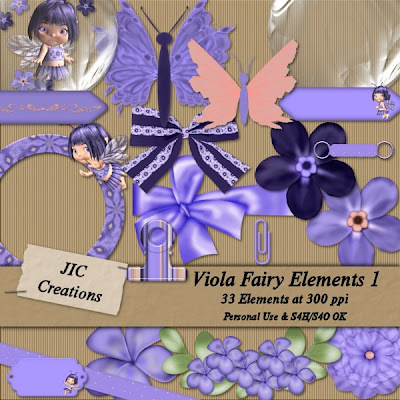 Above you will see previews for my other new kit, Viola Fairy. Right now it's only available at Do It Digi. In fact, you can get it for FREE when you make a purchase of $10 or more at Do It Digi through February 26th. SALE at Do It Digi! Everything in my store at Do It Digi is 40% Off!! Personal Use and Commercial Use! Others are having sales as well! Now is an awesome time to grab some great deals and get a free kit with your purchase too! 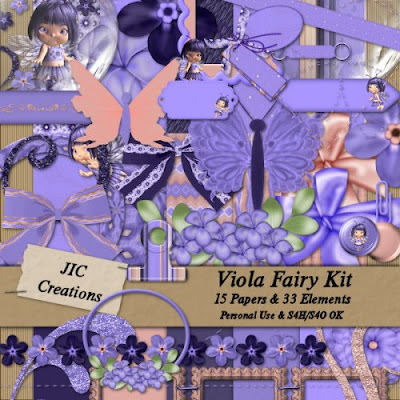 Above is another awesome kit by Jodi, Spring Has Sprung. 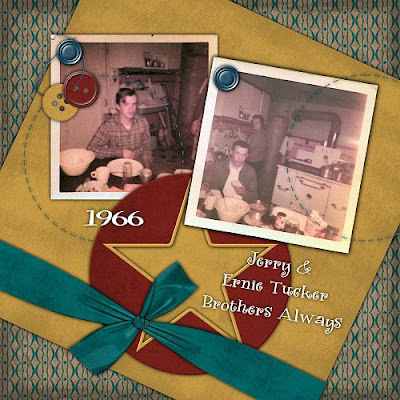 It's available at Do It Digi for 25% off through Sunday! I have a freebie for you too! It's a quick page that I made from my Dirty Boys Kit. You can download this freebie here.